Step One: Spray paint your basket your desired color (optional). Step Two: Cut your 5/8” ribbon your desired length making sure to add extra ribbon to the total length to tie the tutu when around the basket and a waistline when finish. Cut your tulle in assorted colors into 20” x 1.5” strips. Step Three: Double your strips and loop them around your ribbon. Step Four: Glue a flower onto a clothespin an place it at the center of your tutu. Step Five: Tie your darling tutu around your basket and fill with goodies. 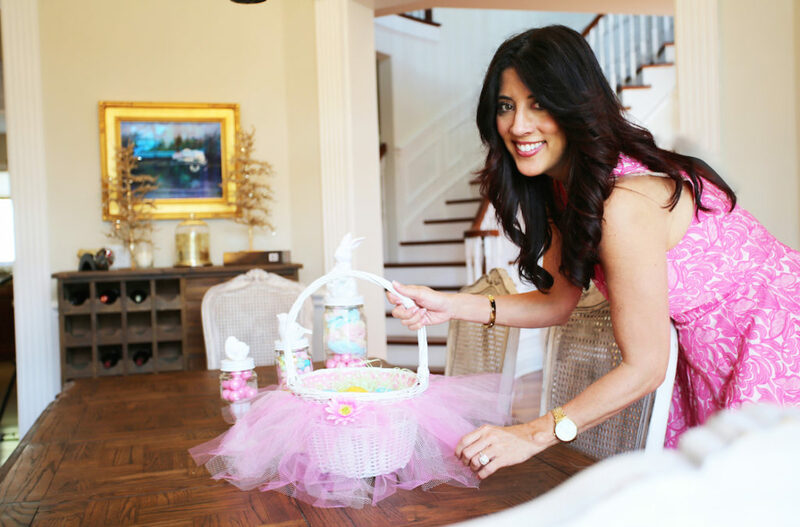 You have just made a darling Easter basket with a removable tutu for your little one to enjoy and play with! 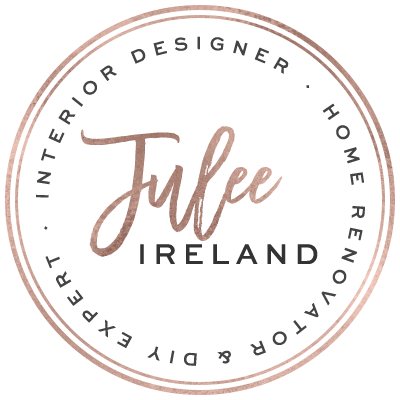 I would love to see your creations so feel free to email your contact information and photographs to me at juleeireland@gmail.com I would also love to hear your comments or ideas. If you like my video please subscribe to my YouTube channel and follow me on my social media.